If you were to name the one critical variable that determines the destiny of an organization, what would your guess be? Money, workers, marketing? Our next guest says the correct answer is “leadership”. 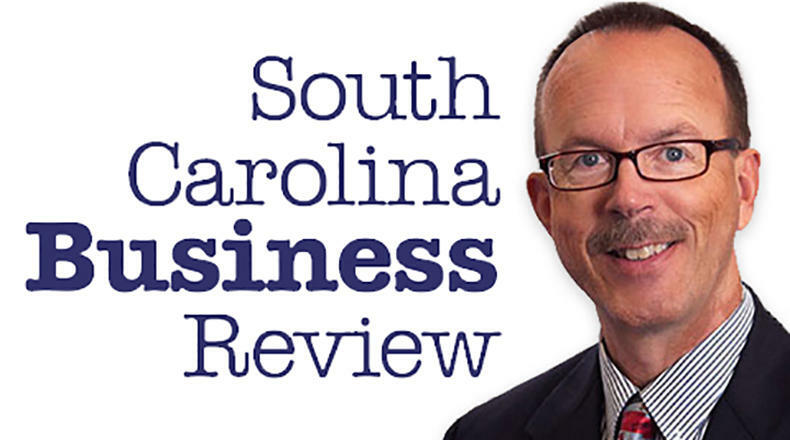 Mike Switzer interviews Antony Bell, CEO of Leader Development, Inc. in Columbia, SC.